If you’re operating a business which relies on a fleet of vehicles – whether it’s a clutch of cars or loads of lorries – one of your biggest concerns will be the cost of running the fleet. Finding ways to reduce fleet costs can be difficult and it’s certainly not a case of simply clicking your fingers to make things better. To help you find appropriate ways of managing your fleet costs, here are 10 different ways in which you can help make your business more efficient. While your drivers obviously need to be qualified to drive, there is nothing to say that their habits can’t be improved. 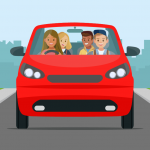 All drivers tend to lapse a little after passing their test and many pick up bad habits; it’s these habits which then lead to higher fuel costs, with repairs more likely if the vehicle isn’t being driven with due care and attention. 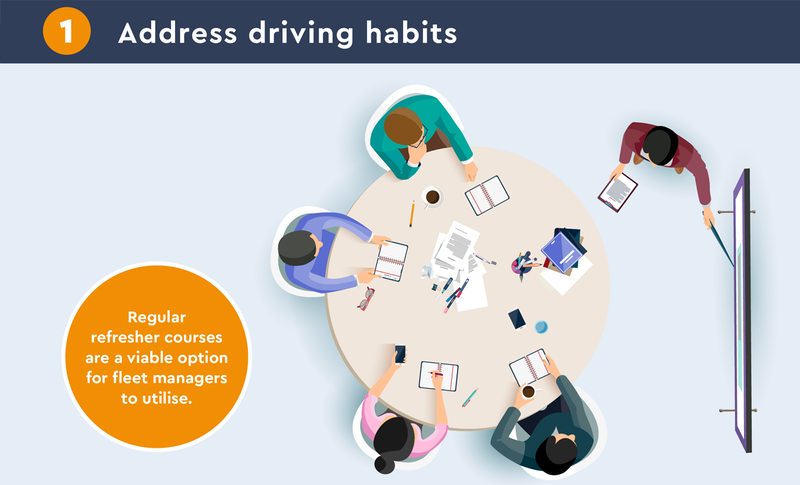 Regular refresher courses are a viable option for fleet managers to utilise, reinforcing how speeds, handling and braking can all contribute to more efficient driving, helping to save money and improve safety. 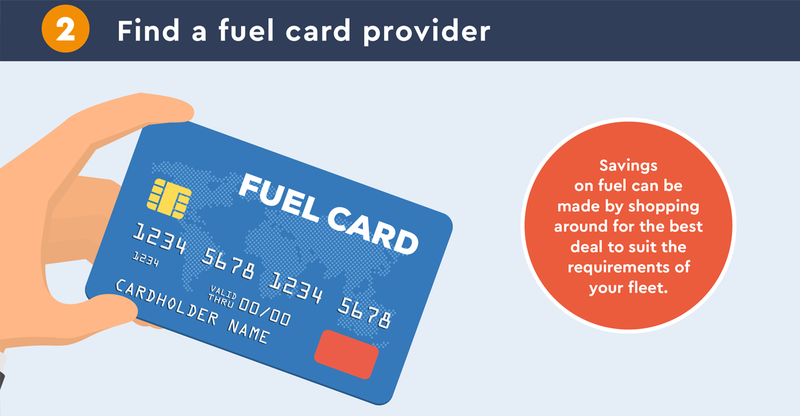 If you don’t already have a fuel card provider, you should be seriously considering it. For those already with a provider, don’t rest on your laurels. Savings on fuel can be made by shopping around for the best deal to suit the requirements of your fleet – even seemingly miniscule savings can add up over time. Always check you’re getting the best deal on your fuel or you’ll end up paying more than your competitors. The windscreens of your fleet vehicles are important, without them your business can’t be on the road, and if they’re damaged you’re putting your drivers at risk. It may seem like you could save money by skipping repairs to your windscreen, but chips and cracks only get worse the more the vehicle is driven. 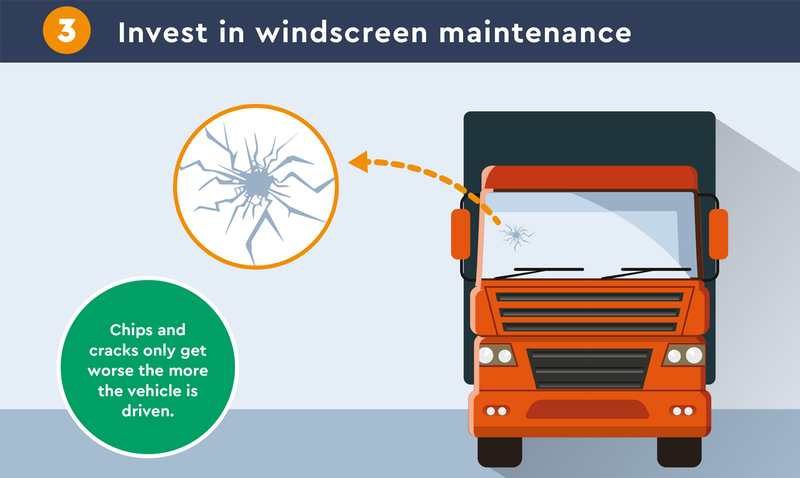 By getting a trusted windscreen repair company, you can ensure all damaged windscreens are repaired quickly, allowing your fleet to get back on the road in no time, as well as avoiding the more costly replacement when it finally gets worse. Similar to your windscreens, your tyres can also impact on fleet costs. 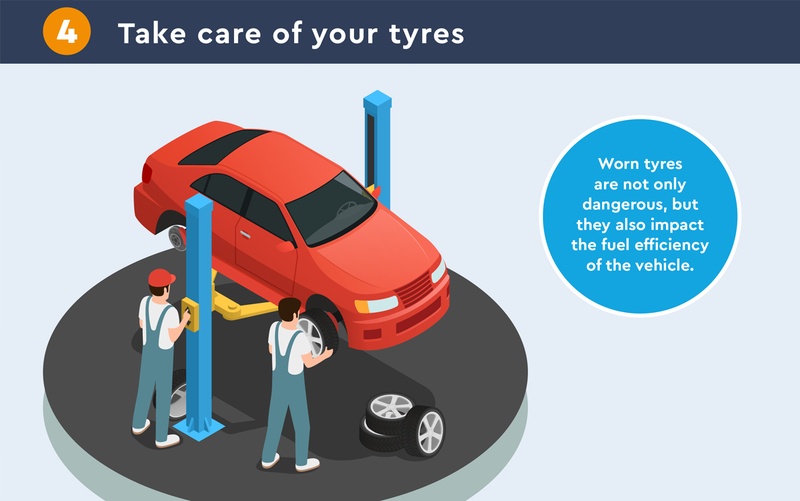 Worn tyres are not only dangerous, but they also impact the fuel efficiency of the vehicle. Make sure your fleet vehicle tyres are checked regularly for tread depth and inflation levels, replacing any tyres that are damaged. Investing a little in this can recoup a bigger saving in the long run. 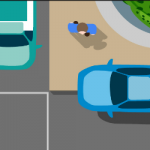 There are so many options for fleet managers out there when selecting vehicles. 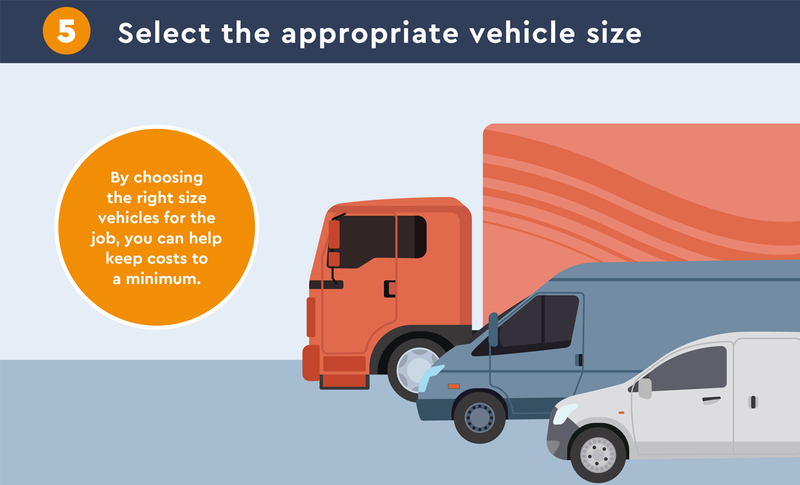 However, by choosing the right size vehicles for the job, you can help keep costs to a minimum. If your team require vans, and you select a van too large, the jobs will still get done but you’ll be using more fuel than you need. Similarly, if you choose a van too small, the job can be performed but no doubt more journeys will be made, costing you in the long run. 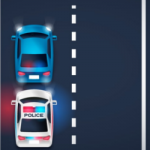 The initial outlay for some kind of software to monitor your fleet might be off-putting, but in the end the data you get back can be a huge aid in helping to reduce fleet costs. 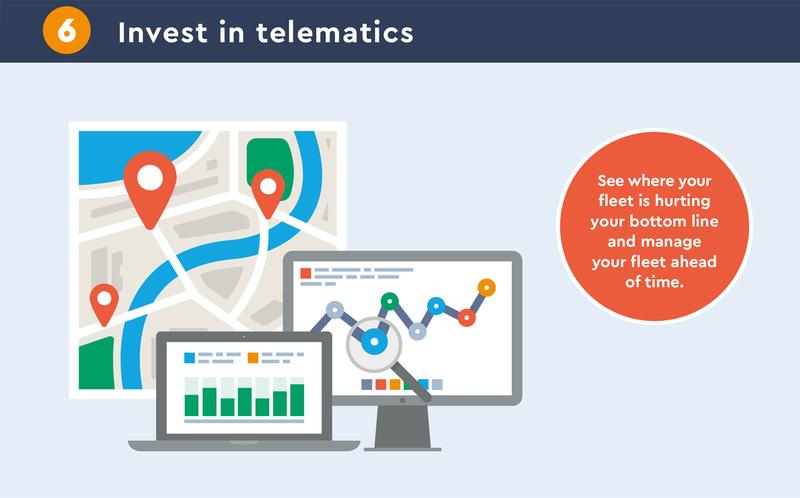 You’ll be able to see where your fleet is hurting your bottom line and manage your fleet ahead of time instead of waiting until you reach a crisis point. It’s easy to become complacent when you have your fleet fixed in place and running smoothly. As a forward thinking business, you should always try to stay a few steps ahead though, ensuring you update your fleet at the right moment. Most vehicles have a certain lifespan in which they’re at their most fuel efficient. 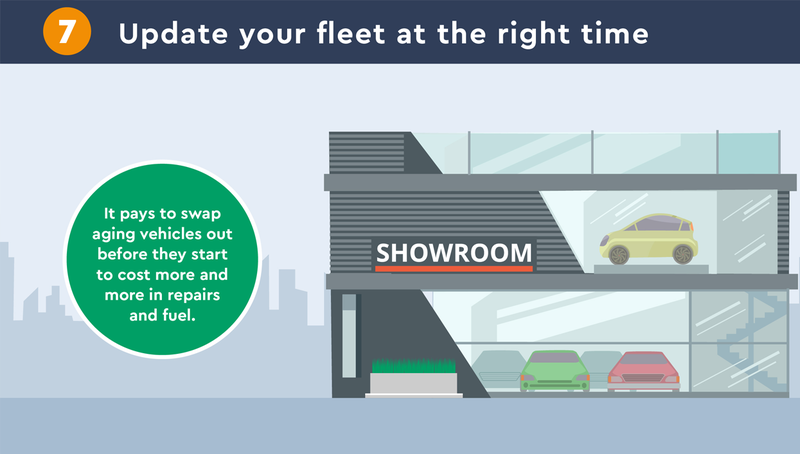 Considering how much you’ll use your vehicles, it pays to swap aging vehicles out before they start to cost more and more in repairs and fuel. This will give you a saving when it comes to the bigger picture, as well as keeping your staff happy with the best vehicles for the job. Keeping your emissions low benefits the environment, but it can also benefit your pocket. By aligning yourself with the government’s policies on energy efficient vehicles, you can help lower the amount you pay in tax. 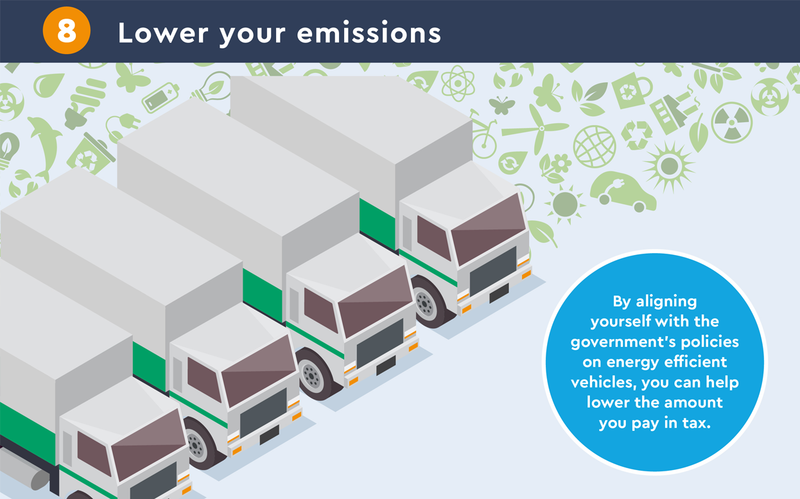 The more CO2 emissions your fleet emits, the more pennies you spend in tax bands, so try to select low emission vehicles to lower your overall costs; the bigger the fleet, the bigger the saving. 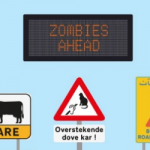 Are you funding your fleet in the right way? 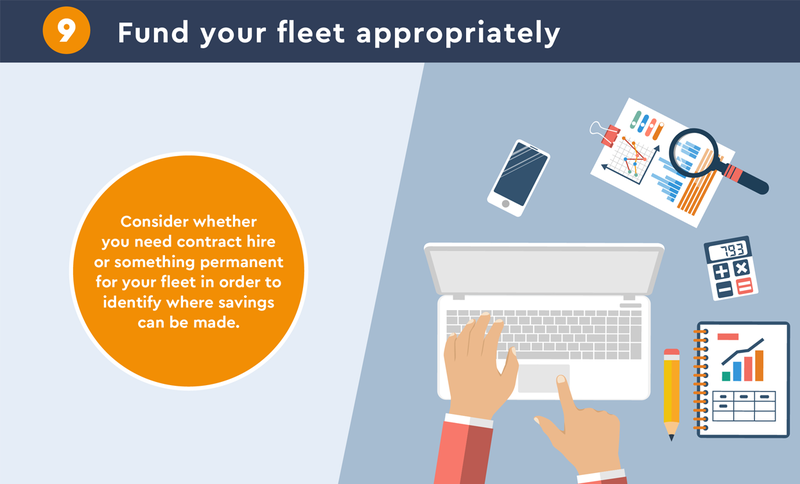 As a fleet manager you might not be in control of this, but you can always suggest cost-saving methods for funding a fleet if you think there is a better way. 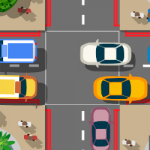 Perhaps you don’t require vehicles on a consistent basis, or perhaps the vehicles are simply an employee benefit. Consider whether you need contract hire or something permanent for your fleet in order to identify where savings can be made. 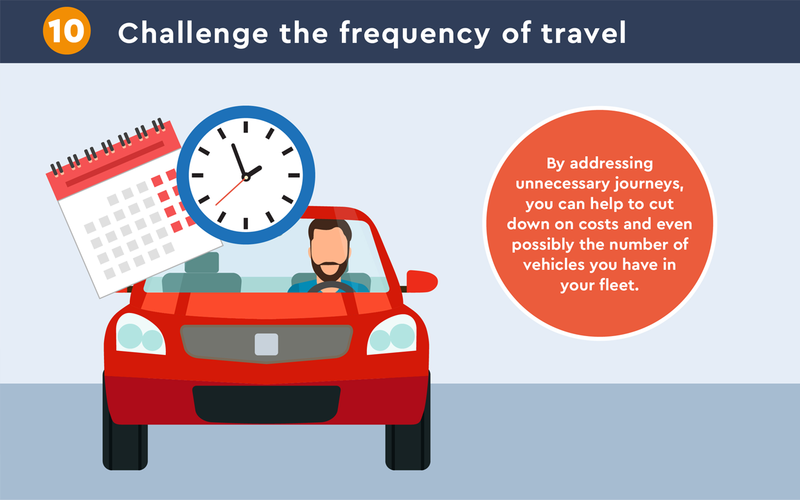 It might be hard to challenge how much your staff are travelling if they’ve been used to doing as they please for years on end, but by addressing unnecessary journeys you can help to cut down on costs and even possibly the number of vehicles you have in your fleet. Sometimes it’s essential to meet a client face to face, but if you can conduct a meeting over the phone, by email or using a video chat programme, it could be a real saver. Invest a little in technology and save a lot on fuel costs. At The Windscreen Company, we provide windscreen repairs and replacements for fleet vehicles of all sizes no matter where you are in the South East – including Ipswich and Essex. By choosing us as your dedicated provider of fleet windscreen repairs, we can help you to manage and reduce fleet costs. Simply contact our professional team to discuss your fleet windscreen requirements. 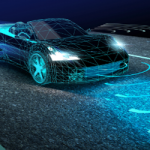 Self-Driving Car Insurance: Who is Responsible? Is it Legal to Drive with a Cracked Windscreen?